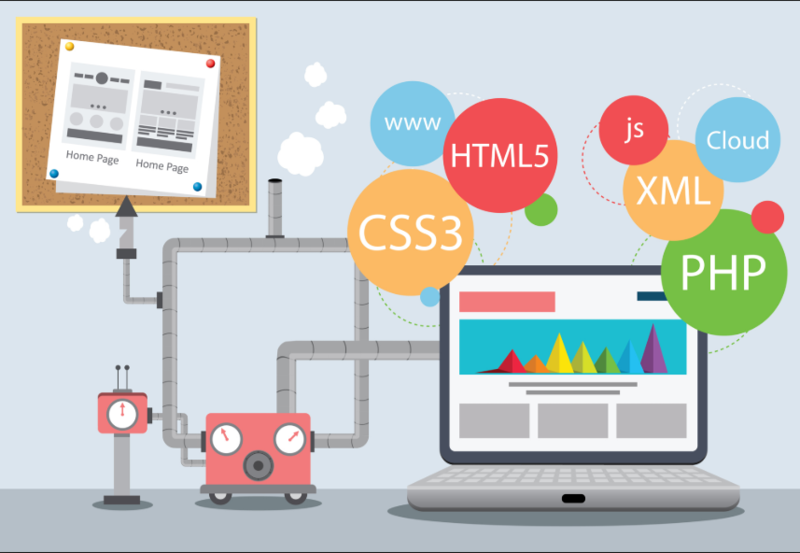 We have all the tools you'll need to get your own website up and ready in no time. With our online cloud hosting security integrated platform, you'll have both the reliability and speed your customers deserve. 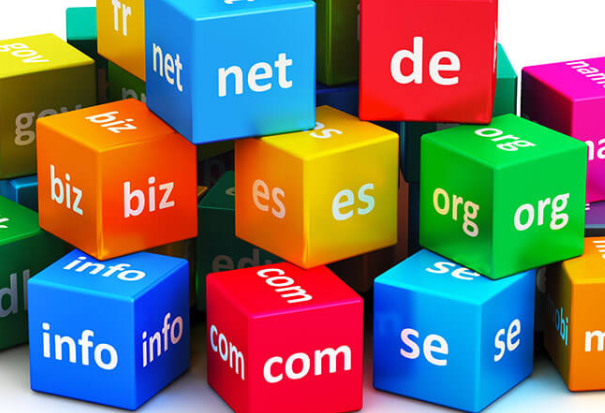 Hundreds of domain names to choose from, including .academy, .ninja and much more! Using our simple and intuitive website builder programs, you'll get your website up and running all while maintaining the quality and speed you desire. 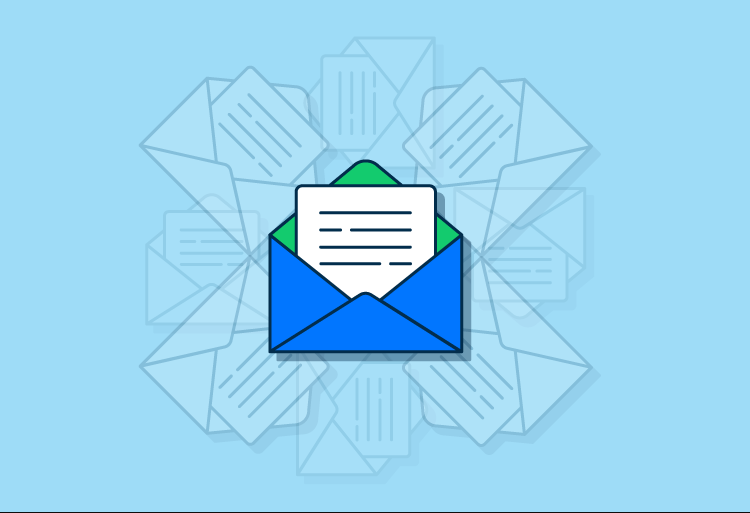 Whether you need a private, business, or commercial e-mail survive, we provide an interface to agglomerate all your emails so you never lose track. 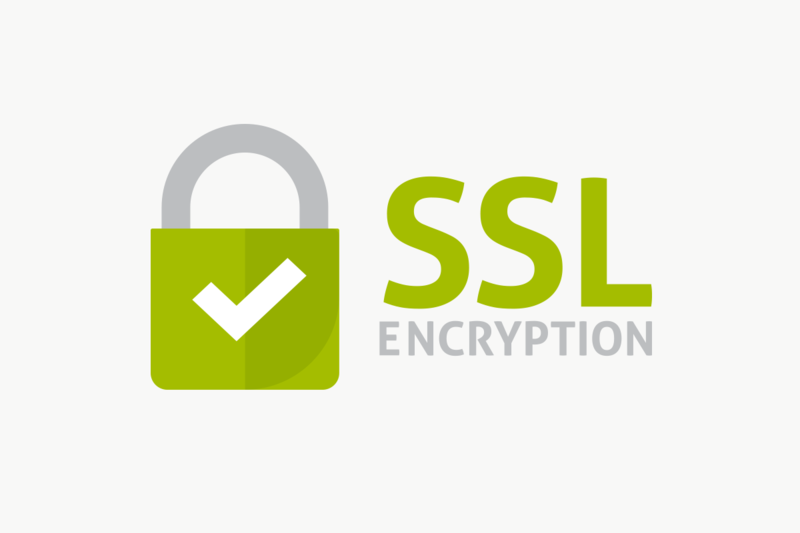 SSL protection is mandatory whenever sensitive data is involved. This includes forms, credit card info, and payment entries. This prevents man-in-the-middle attacks as well as encryption of your private info. 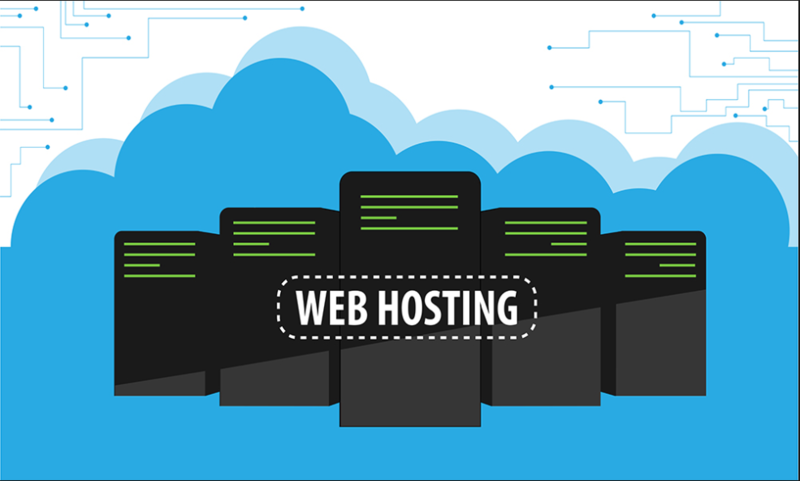 We provide website and database hosting for you and your clients. You'll never have to deal with the logistics of keeping your website up and preventing downtime. 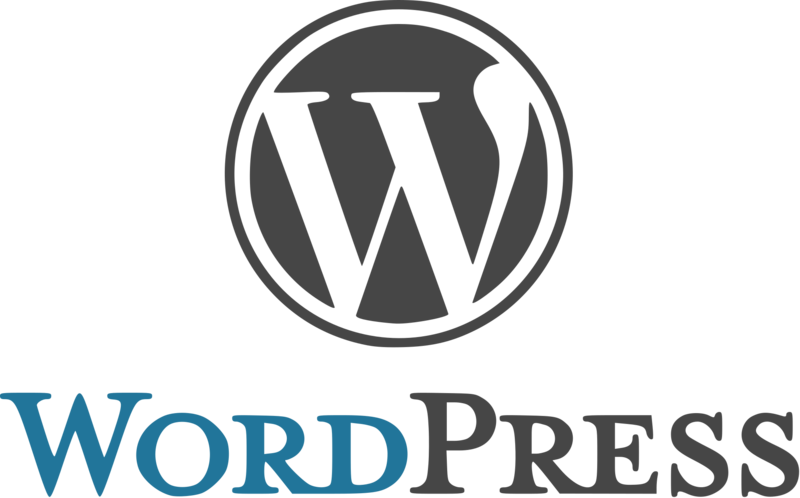 We are proud to offer WordPress as a service. Our dedicated team will work with you around the clock to get WordPress up and running in no time. We've expanded to service both international and domestic customers, regardless of where you are. Need help deciding which package is best for you? Visit us at our 24 hour support hotline!